Over the last 12 months, I have had the good fortune to visit three castles – all with The Hound in tow – and they couldn’t have been more different. Take Southsea Castle, where in my mind’s eye, I can visualise a stressed and desolate King Henry VIII, standing proudly whilst watching his tried and tested flagship, the Mary Rose, sink with all hands. What a disaster and what loss of face against the hated enemy, The French. 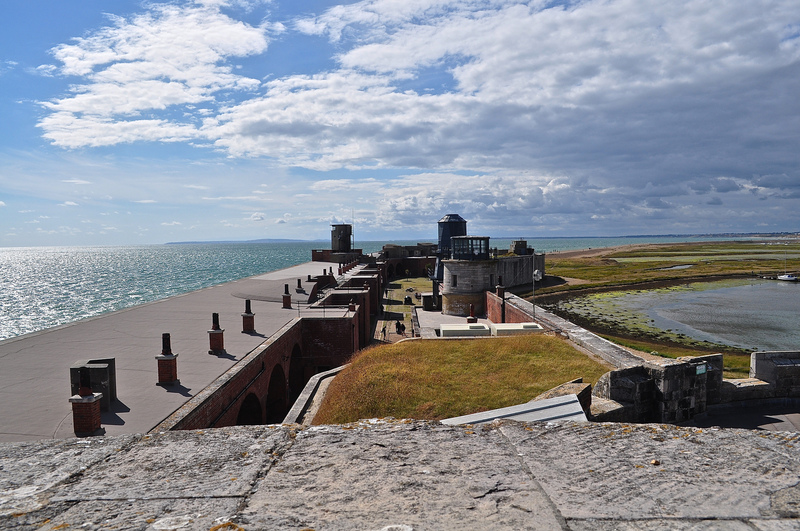 It was Henry himself who built Southsea Castle back in 1544 – part of a string of coastal defences which protected England’s southern coastline. Henry justly feared a French assault so the castle was built in great haste with French ships appearing on the horizon not long after it was completed on 18th July 1545. It was the very next day that he saw the Mary Rose sink. 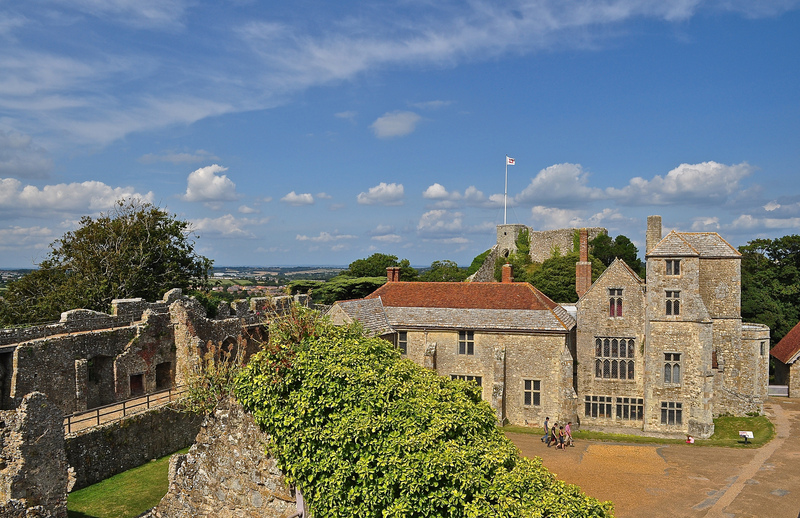 The castle was in operation for over 400 years and was never captured by a foreign enemy. Today, it’s great fun to visit and amazingly, in this day and age, is free to enter. 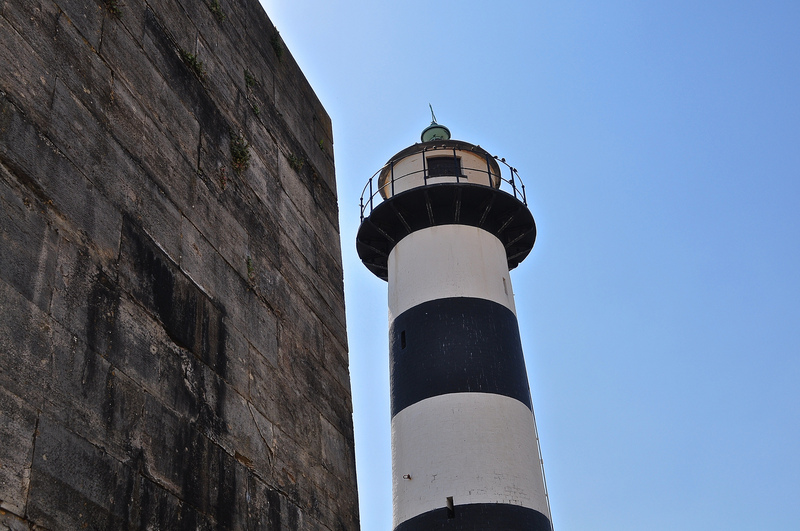 The lighthouse now adorning the castle was built in the 1820s and is still used as a navigational aid for shipping today. 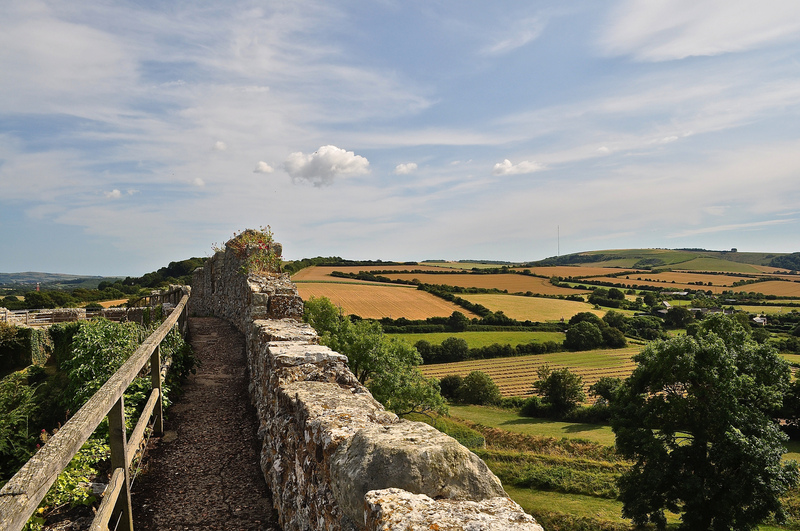 Carisbrooke Castle on the Isle of Wight is my idea of a perfect childhood fantasy – it looks just like a castle should do and you can imagine Rapunzel standing at a window, letting down her hair to eager young suitors. 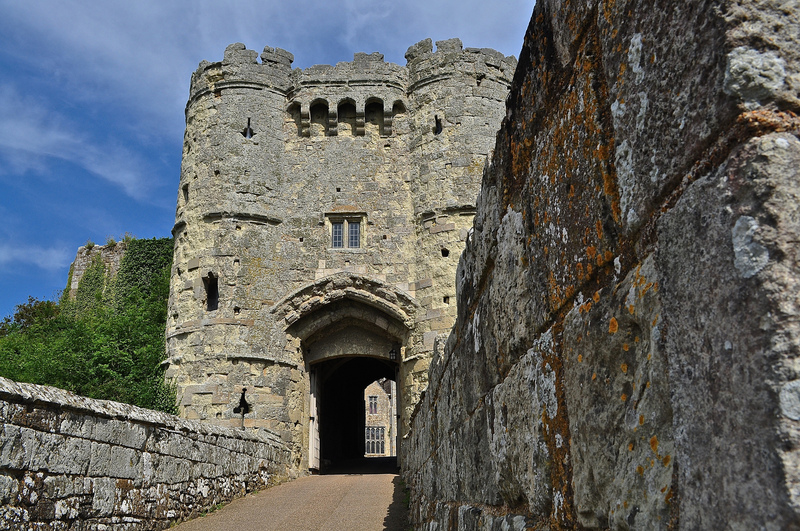 Carisbrooke is one of the UK’s most perfectly preserved castles with one of the most difficult access roads possible! 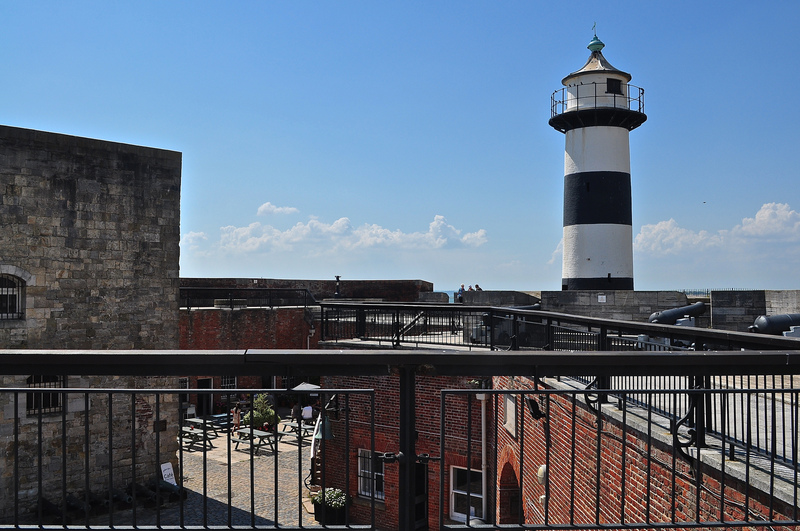 Dating back over 1,000 years, it has always been the most important stronghold on the Isle of Wight, thanks in part to its superb defensive position crowning a hilltop with commanding views over the surrounding landscape. It also housed poor Charles I prior to his execution. He tried three times to escape – such a shame that his efforts came to nothing. It’s good condition is probably due to Queen Victoria’s daughter, Princess Beatrice, who lived at Carisbrooke after her mother’s death. 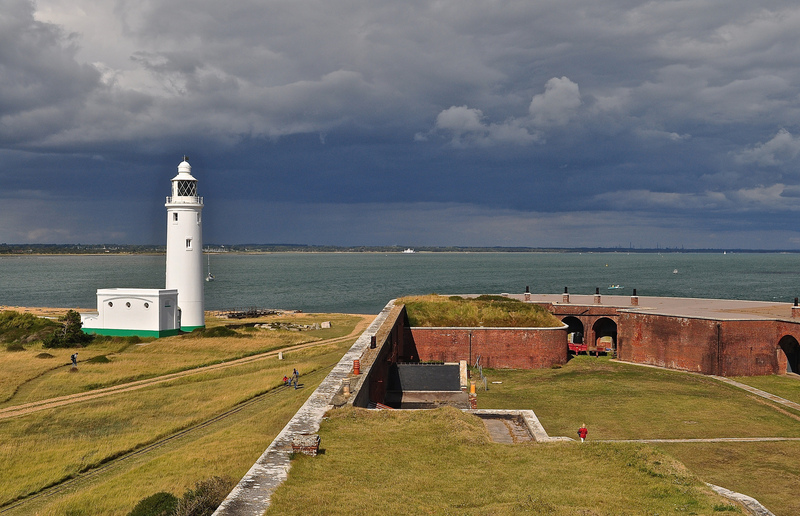 Hurst Castle on the other hand doesn’t for me even look like a castle …. 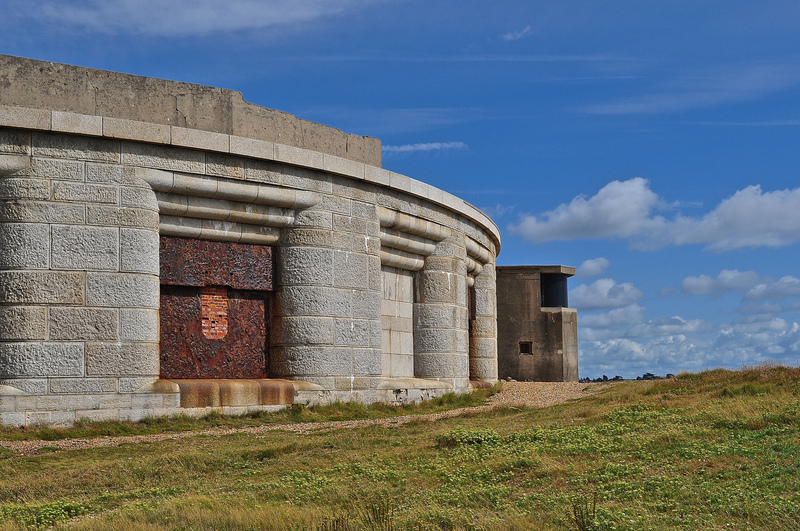 but it’s none the less impressive despite its initial appearance – hunkered down into the landscape and accessible either by ferry or a long shingle spit. Anyone who can exist in the buffeting winds of that coastline at Milford-on-Sea has to be made of stern stuff. 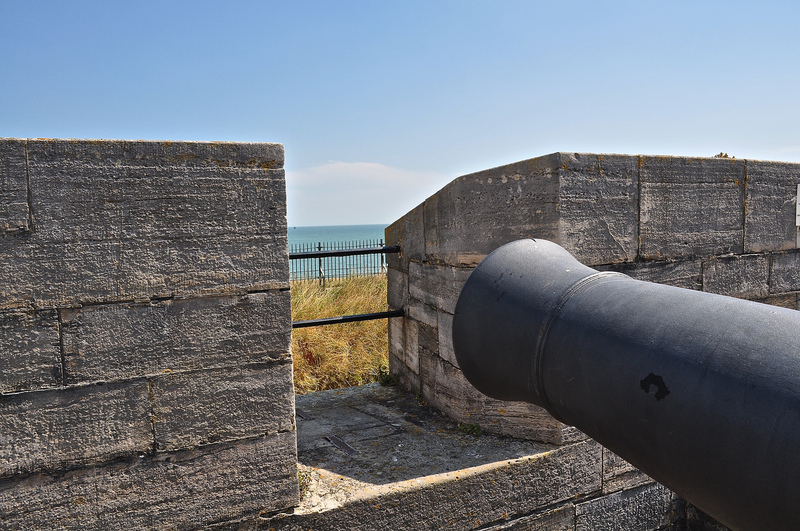 Located on the very tip of the Solent, Hurst Castle is again another defence contructed by Henry VIII although the original Tudor fort has been much added to during the Napoleonic Wars with great wing bastions appearing. 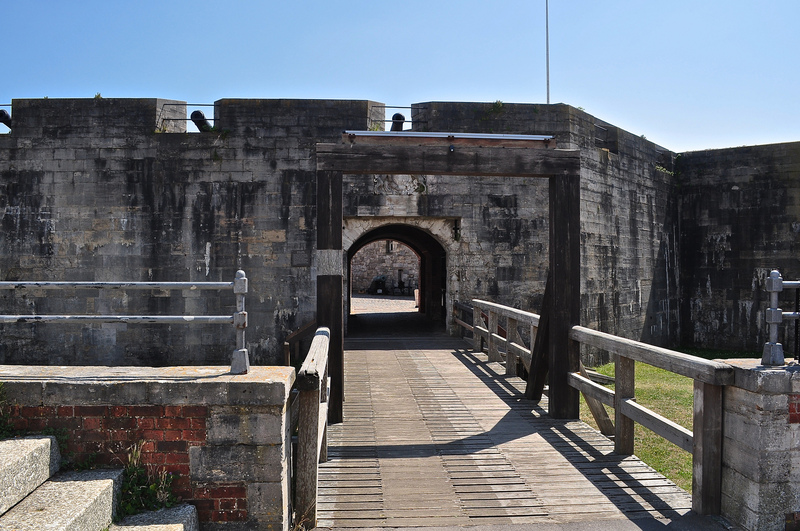 It must be one of the most heavily fortified areas in the world, defending the approach to Pompey Dockyard. These three castles made for highly enjoyable expeditions in 2014 – but what new castles will I scale during 2015, I wonder?